ZTE is another company that hasn’t shown up much (yet) in the Windows Phone scene. 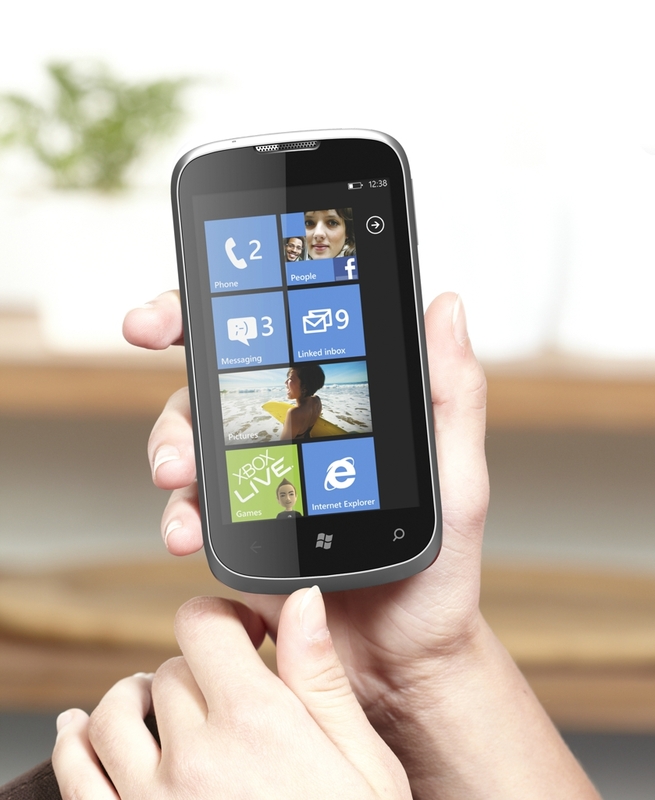 Now, they are adding the ZTE Orbit to their Windows Phone portfolio, originally only consisting of the ZTE Tania. The ZTE Orbit was announced at MWC 2012 and sports a 5 MP auto focus camera with LED flash, 4 GB of internal memory, 1 GHz CPU, 4″ 800×480 WVGA display, HD voice, all on the Windows Phone Tango operating system. The Orbit is set to release in major markets around the world in the second quarter of 2012. The Orbit doesn’t seem to be too powerful on paper, but that’s the purpose, consider the ZTE Orbit another low-tier Windows Phone meant for budget consumers.